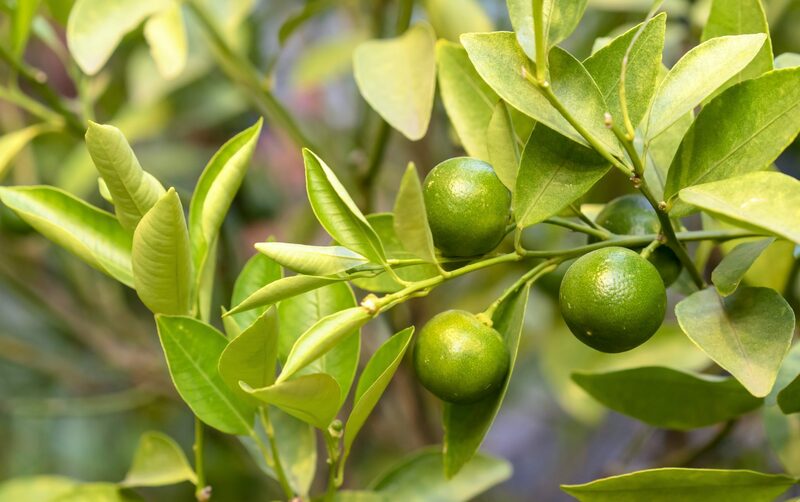 Calamondin, or calamansi, is a citrus fruit that originates in the Philippines and looks a lot like tangerine. Actually, it's an intergeneric hybrid of the mandarin orange and kumquat, full of nutritional goodness. No wonder that the health-focused people in the West have taken notice of the eyebrow-raising calamansi juice benefits. Citrofortunella microcarpa (it's the fruit's Latin name) is cultivated throughout Southeast Asia and is used vastly in the local cuisines, especially in the Philippines and Malaysia. The fruit is gaining more and more popular in the super foods culture. Now it is more accessible as it's being cultivated in many other warmer regions around the globe, such as the sunny California. However, calamondin juice is easier to get your hands on anywhere you live, so we'll focus on them here. It's a common practice in Southeast Asian cultures to use Citrofortunella microcarpa externally on your skin. Because of its strong acid content the fruit can eliminate those dark marks, age spots, acne scars, and blemishes on your face or your body. It's a good source of antioxidants and it is a natural exfoliator. This means it can rejuvenate your skin cells, brighten up the color, help getting rid of fine lines and wrinkles. One of the biggest calamansi benefits is that it fights inflammation in your body. Similarly to apple cider vinegar, this little crazy-sour buddy, which is full of anti-inflammatory tannins too, helps with normalizing the acidity levels in your stomach. Without collagen nothing in our bodies would be in its place, muscles and skin very much included. It's the main structural protein binding the different types of tissue throughout our bodies. Vitamin C is one of the most important nutrients to help your body produce its own collagen. Calamansi fruit is extremely rich in vitamin C, which is known to be a number one nutrient in fighting viruses and retaining iron. It's also rich in vitamin A, calcium, and potassium. The citric acid in calamondin fruit breaks through the mucus and phlegm in your respiratory system. It also works against the inflammation in your respiratory tract and throat. Many studies have shown improved conditions in those suffering from diabetes. This is because one of the main calamansi benefits is that it helps moderating glucose and insulin levels in blood. As a bonus, it also helps balancing cholesterol levels. The Citrofortunella microcarpa aids in flushing out the toxins that naturally accumulate in your body. This helps to relief your kidneys, colon, liver, and gallbladder. The effects will show on your skin, hair, mental health, and overall physical wellness. 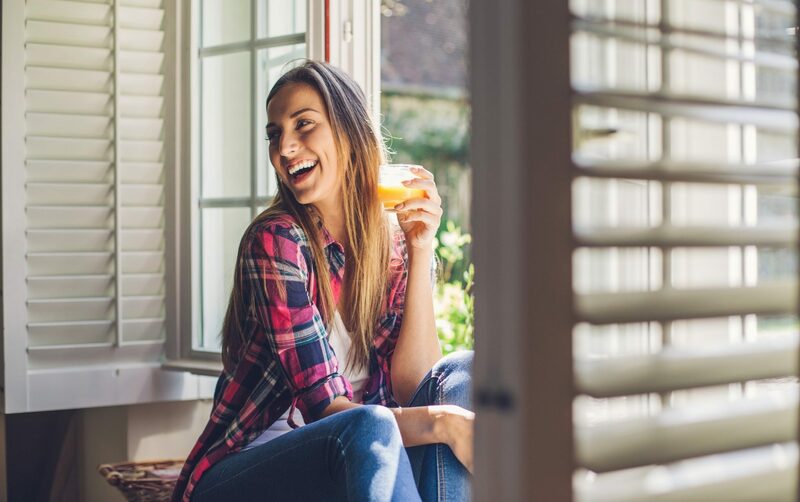 Calamondin juice can be extremely tough on your stomach if you drink copious amounts of it, as it is an astringent (a chemical that shrinks the body tissue) and extremely sour. Be mindful of the amounts you consume to prevent acid reflux, diarrhea, upset stomach, and cramping, especially if you have a sensitive stomach and gut to begin with. Extreme detoxifying using certain kinds of juice or other remedies can take a toll on your kidneys. It's only natural, as your kidneys are the ones doing most of the work, with or without your help. Stimulating urination with such hard diuretics as calamansi juice can be damaging, so keep this in mind before diving head-first. As with any other citruses, consuming too much of them can damage your tooth enamel. You can either use a straw (and please, use the one made of metal or glass, not plastic) or rinsing your mouth immediately after you drink the juice.